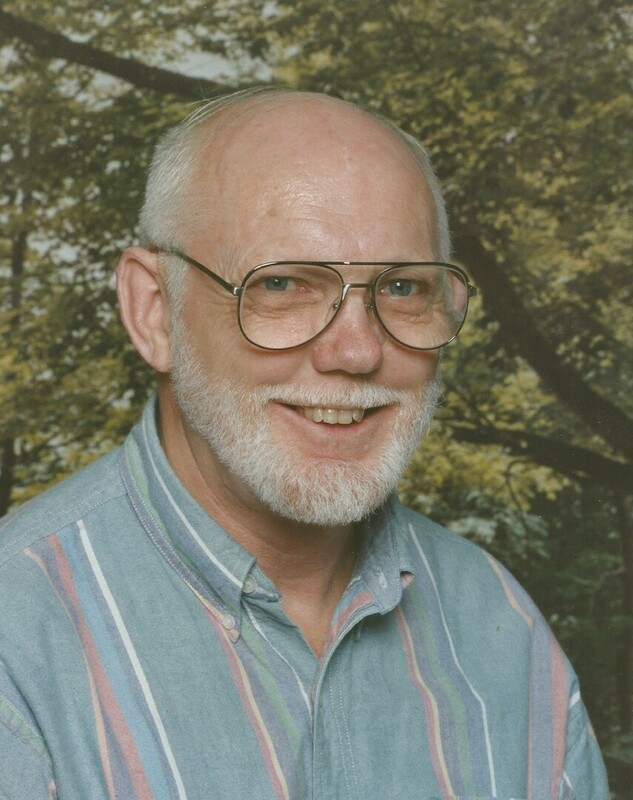 Theodore Vincent Marther, 86 of Erie, died peacefully, Wednesday Nov. 8, 2017, at Concordia Lutheran Ministries in Cabot, PA after an extended illness. He was born in Erie, Sept 18, 1931, a son of the late Charles (Henry) and Esther Marther. Mr. Marther worked at the GTE for more the 43 years until 1991. He was also a well-known gunsmith. He graduated from Erie Tech High School in 1949. He was a founding member of our Lady of Mount Carmel Catholic Church, where he was a Eucharistic minister. He was a life time member of the NRA. He loved hunting and the outdoors. He was a member of several local gun clubs and was an Expert Marksman. Ted was a member of the Siebenbuerger Club where he enjoyed having Friday dinner with his cousins before he became ill. He served in the Naval Reserves in the early 50’s. He was proceeded in death by his wife of 43 years, Charlotte Ann Aloiz Marther; his two sisters in infancy, Ruth and Norma Jean Marther and his two brothers, Richard and Wilbur Marther. Survivors include his son, Charles J. Marther of Northeast; four daughters, Mrs. James (Christina) McKellop, Mrs. Walter (Cynthia Ryan) Barnes, and Mrs. Brian (Mary) Jenkins all of Erie, and Mrs. Rene (Florence) Hatheway of Saxonburg; a sister-in-law Marcella Aloiz, a niece Mrs. William (Norma) Cowley, a nephew Mr. Eugene Marther of Erie; 14 grandchildren and 27 great grandchildren; also a dear friend Mrs. Hal (Helen) Phillips of Butler. Friends may call at the Russell C. Schmidt & Sons Funeral Home, Inc., 5000 Wattsburg Rd. Erie, PA on Sunday from 2 to 5 p.m. and 7 to 9 p.m. and are invited to prayers there the following morning at 9:15 a.m., followed by a funeral mass at Our Lady of Mount Carmel Catholic Church at 10:00 a.m. Burial will follow in Wintergreen George Cemetery. A memorial service will also be held on Thursday, November, 16th from 5 to 7 p.m., followed by a prayer service, at the Schellhaas Funeral Home & Cremation Svcs., Ltd. - 5864 Heckert Rd, Bakerstown, PA 15007. To send flowers to the family of Theodore V. "Ted" Marther, please visit our Heartfelt Sympathies Store.